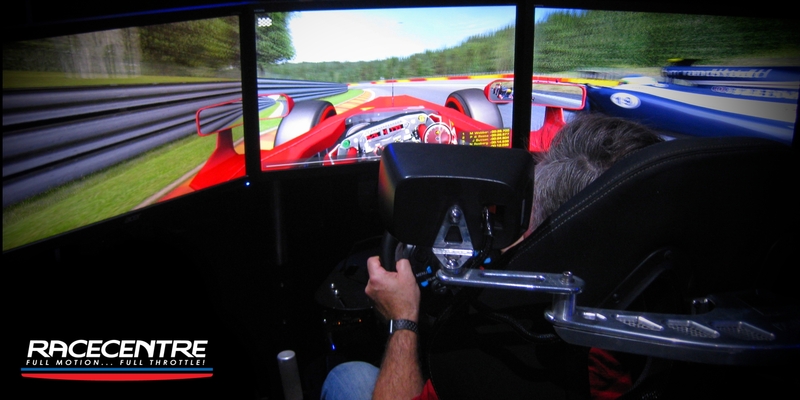 Come and get your heart racing on Racecentre’s Full Motion Racing Car Simulators. Grab a mate and race them on any car and track you want. Whether you’re a car nut or just someone that would like to have heaps of fun, Racecentre is the place to be. Racecentre and Harbourside Shopping Centre is offering you $20 off a 1 hour session. Visit www.racecentre.com/20-off-voucher to redeem your voucher.